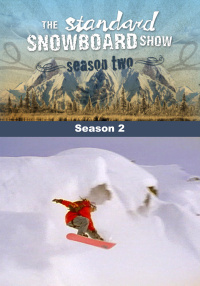 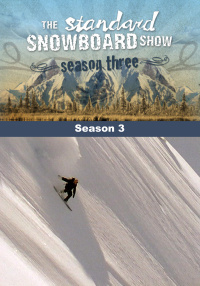 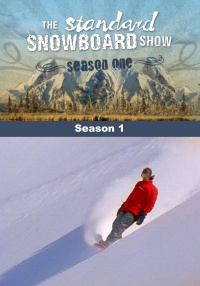 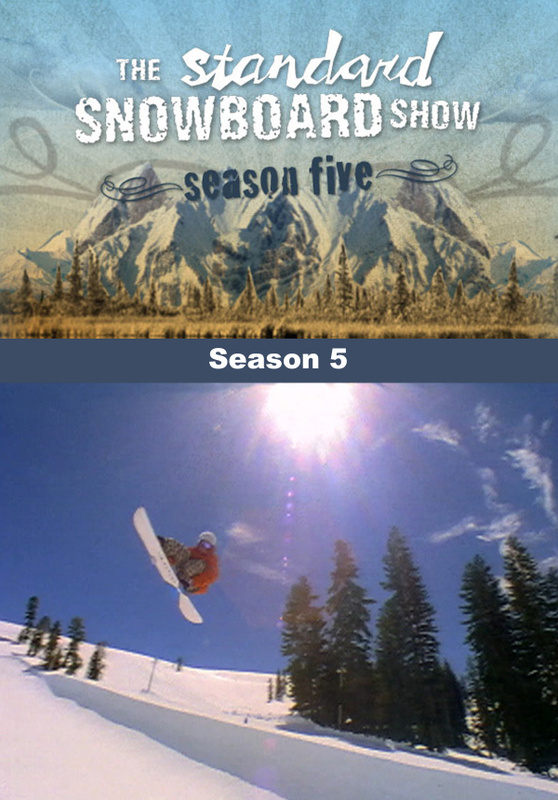 Complete fifth season of The Standard Snowboard Show, 5 episodes. 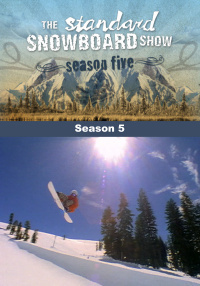 Standard Films celebrates the fifth season of the Standard Snowboard Show on FUEL TV. 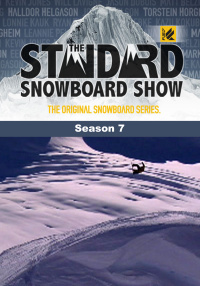 This season ride with Standard's fresh new top talent, Torstein Horgmo, Lonnie Kauk, Kazuhiro Kokubo, Mathieu Crepel and Chas Guldmond. 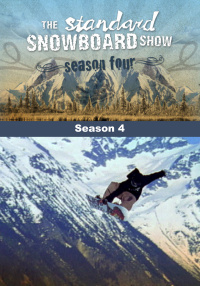 Torstein and Chas are known as the best freestyle spinners in snowboarding today, while Lonnie, Kazu and Mathieu cover all aspects with style riding the mountain. 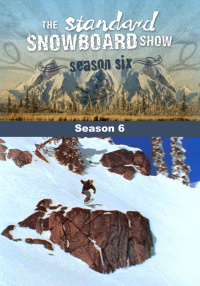 Also, get a fresh look at the Urban Rail scene with the introduction of the new "Street Sweeper" segments that assault the inner city terrain in every episode this season.